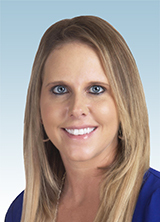 Bristol, VA—Victoria “Cori” Stamper has joined HomeTrust Bank as an Assistant Vice President, Manager at the bank’s Bristol office at 425 State Street. She is responsible for working with customers to provide financial solutions and trusted financial advice. Stamper has more than a dozen years of banking experience. 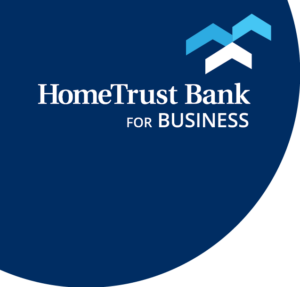 Prior to HomeTrust Bank, she worked at Bank of Marion as a Business Development Officer. Earlier in her career, she worked as a manager for First Tennessee Bank in Kingsport, TN and Wachovia/Wells Fargo in Marion. She holds Series 6 and 63 FINRA Registered Security Investment Licenses. Born and raised in Marion, she graduated in 2007 from University of Virginia’s College at Wise with a B.S. in Business and a minor in Finance. She enjoys spending time with her three children Gage, Liam, and Addisyn, friends, and traveling. “Cori has a passion for going above and beyond to help her clients, and she’s equally passionate about encouraging her team to reach their highest potential,” said Anissa Kittrell, Vice President, Retail Market Leader, HomeTrust Bank.